The first Monday marks Labor Day, a day to celebrate the hard working men and women who drive our great country’s economy. As we approach this year’s holiday, the Chimney Safety Institute of America wants to thank the passionate professionals who make up our industry. 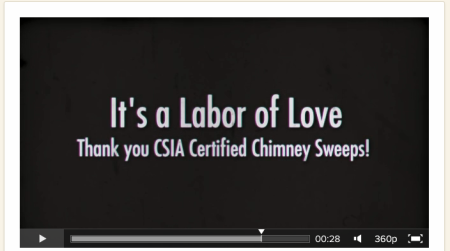 We are proud to serve chimney sweeps nationwide as the resource for industry education, ethics and professionalism, but we couldn’t do what we do without the sweeps’ community. 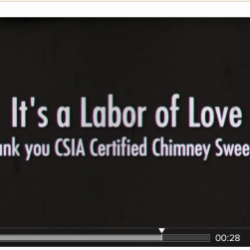 To celebrate the day, we put together a short video of some of our CSIA Certified Chimney Sweeps hard at work, performing what is a labor of love for each of them. And, you can see the photos from the video below, too.